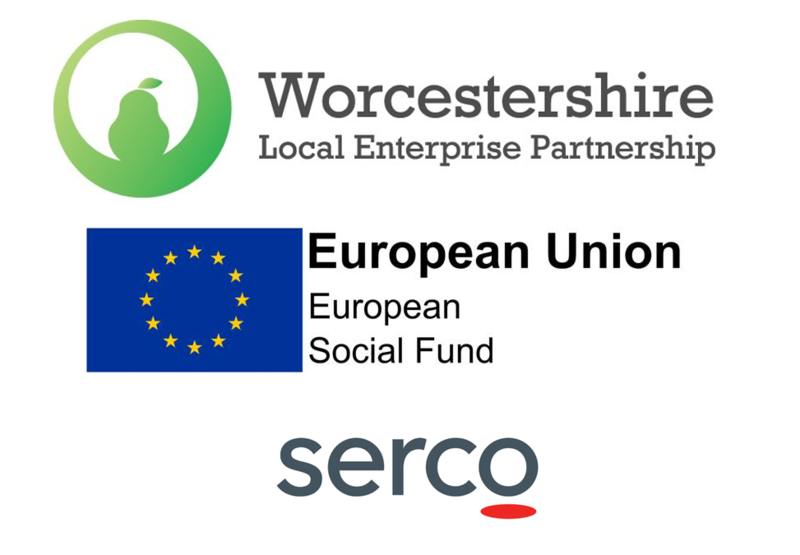 Skills Support for the Workforce (SSW) is a programme developed to upskill employees within small and medium-sized businesses in Worcestershire. We provide recognised accredited qualifications and bespoke training courses to enhance your employees’ skills, increase the competitiveness of your business and boost the local economy. We can work with you to develop a bespoke training programme relevant to your needs, and because this programme is co-funded by the European Social Fund (ESF) and the Skills Funding Agency (SFA), you can support your workforce at no extra cost to your business. Employees will benefit from a wide variety of training courses like leadership and management, technical skills training and higher level skills relevant to your business. Completeing the training can help your employees continue to higher level qualifications, take on more responsibility, and progress in their careers.